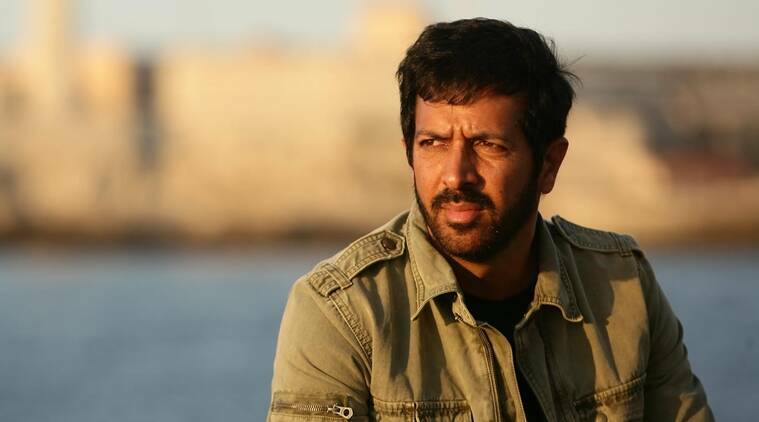 Kabir Khan is an Indian Movie director, cinematographer and screenwriter who recently came up with the film "Bajrangi Bhaijaan" starred with Salman Khan, Kareena Kapoor and Nawazuddin Siddiqui in lead roles this year in 2015 and managed to collect a huge response from audience's and critic's side. 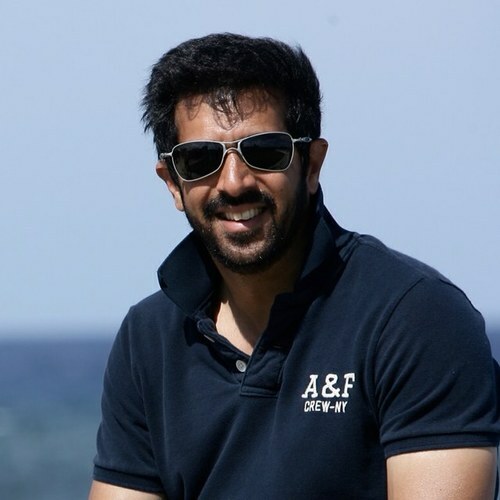 Initially, he was a documentary film writer but later appeared in the mainstream with the movies like "Kabul Express ( 2006)", "New York ( 2009 )" and "Ek Tha Tiger ( 2012 )"and bagged immense popularity with these releases. His last film was Phantom released in the year 2015. Watch Official Trailer of the movie "Phantom"
If we put some lights on his early works, we will get to find that his first documentary film was for Discovery Channel in 2006 as a cinematographer at the age of 24 called "Beyond the Himalayas" as directed by Gautam Ghosh followed by some more like "The Forgotten Army" in 2006. This was a documentary where he debuts as a director which was based on Subhas Chandra Bose's Indian National Army. Then he shifted toward commercial and mainstream cinema making. His documentaries like “The Titanic Sinks in Kabul” and “Taliban years and beyond” put him into a genre of difference. Kabir was born in the year 1971 in Hyderabad ( Now In Telangana, India ) and then carried out his alma matter from Kirori Mal College, Delhi University, Jamia Millia Islamia, New Delhi. As far as his family life is concerned he is married to popular TV show host Mini Mathur and has son Vivaan and daughter Saira.